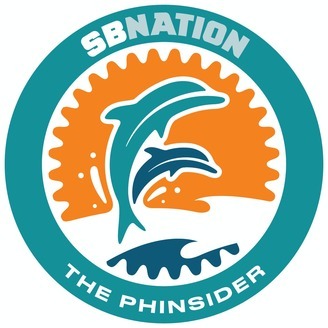 With a dearth of defensive ends on the Miami Dolphins roster and a transition to more three defensive line fronts, the Phinsider Radio team will break down the 2019 defensive line group. A lucky happenstance that the Dolphins’ demand is met with ample supply — the defensive line is arguably the best and deepest group in the draft class. We’ll do a deep dive on three 1st round possibilities, as well as our favorite mid-round targets. 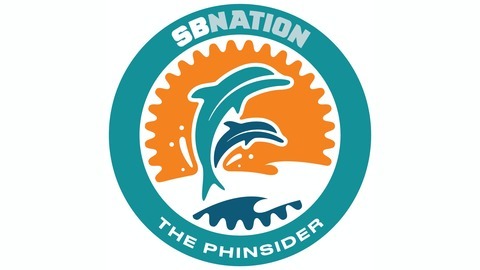 If the Dolphins trade down, how far can they trade down without eliminating a higher tier of DE’s on their board? How many nose tackles are available, and what are they worth? All this and more on this episode of Phinsider Radio!